Kapolei is 15-25 minutes from our home base. We'll get to you quick with various roads connecting Ewa Beach to Kapolei. We service all area of Kapolei from Campbell Industrial, Ko Olina, to the Marketplaces in Kapolei and everywhere else in between! Estimated time of arrival from our home base: 15-25 mins. 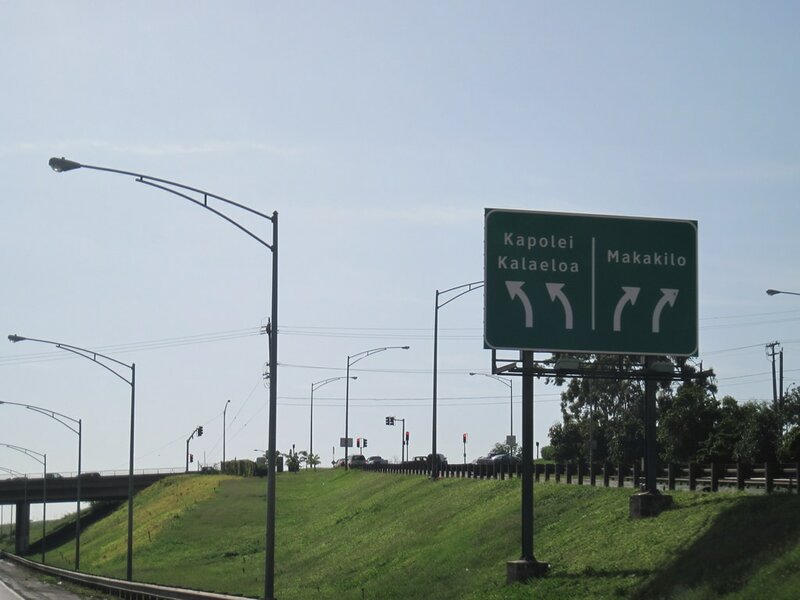 Nearby freeway(s) & streets: H1 Freeway, Farrington Hwy., Makakilo Drive. Call for Kapolei towing company at (808) 425-9250 for a quick tow service! Free Instant Kapolei Towing Quote!